Victoria has been with Via Evaluation since 2018. She joined the firm as an intern but was quickly hired as a research associate. She performs research for data-driven decision making and evaluation. She holds a B.A. in Psychology and Sociology, an M.A. in Educational Psychology and Quantitative Methods — both from State University of New York (SUNY) at Buffalo — and is currently a Ph.D. candidate, also from SUNY Buffalo. Before joining Via, Victoria worked as a statistics consultant and tutor in the Data Analysis Lab at SUNY Buffalo. She held a graduate assistantship with Dr. Corey Bower, whose work focuses on equity and poverty; educational policy; family; urban education; and sociology of education. 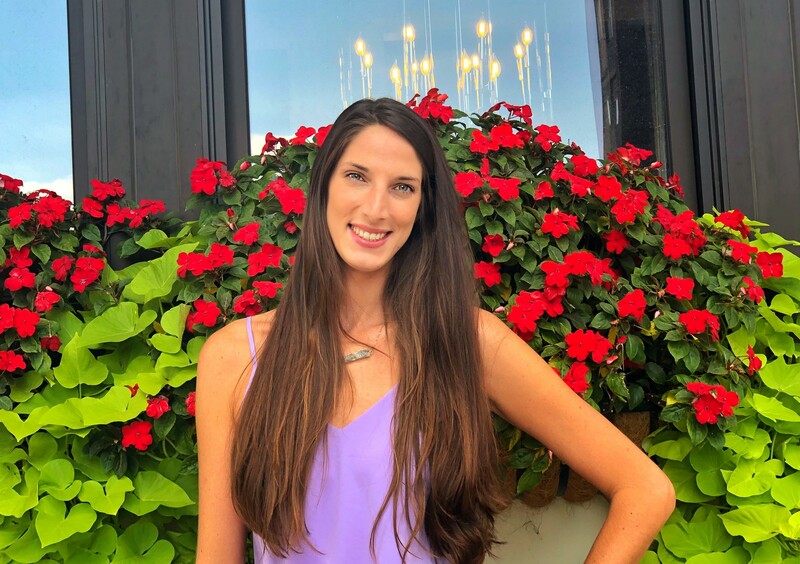 Victoria also worked as an administrative assistant and assessment team leader on the SUNY Tools of Engagement Project and was a research assistant in the Undergraduate Psychophysiology Laboratory at SUNY Buffalo. Victoria brings a wealth of experience in the academic field to the team at VIA and is excited to apply her knowledge set to real world evaluation projects. Sullivan, R., Neu, V., Yang, F. (in press). Faculty Development to Promote Effective Instructional Technology Integration: A Qualitative Examination of Reflections in an Online Community. Online Learning Journal.